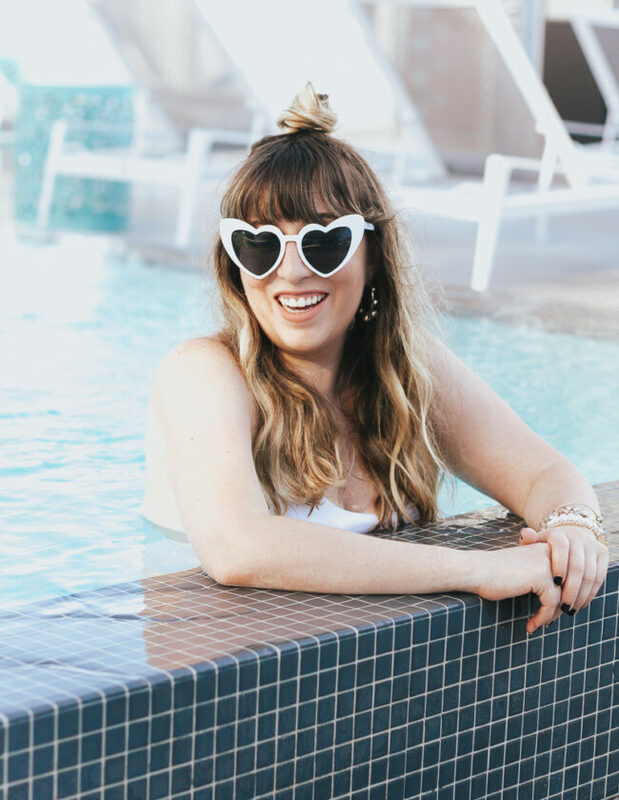 Isn’t cellulite the actual worst? It never used to be that big of a problem for me until the past year or so. 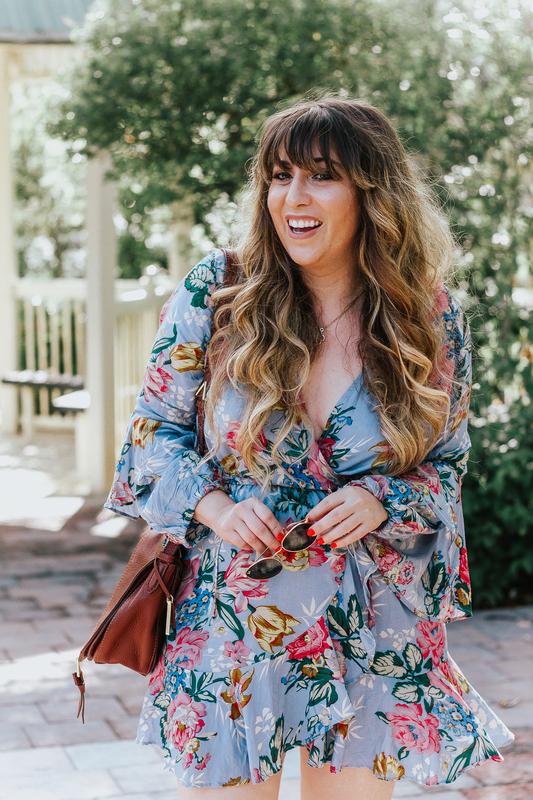 I have to confess– lately I haven’t felt super comfortable in shorts and short skirts. 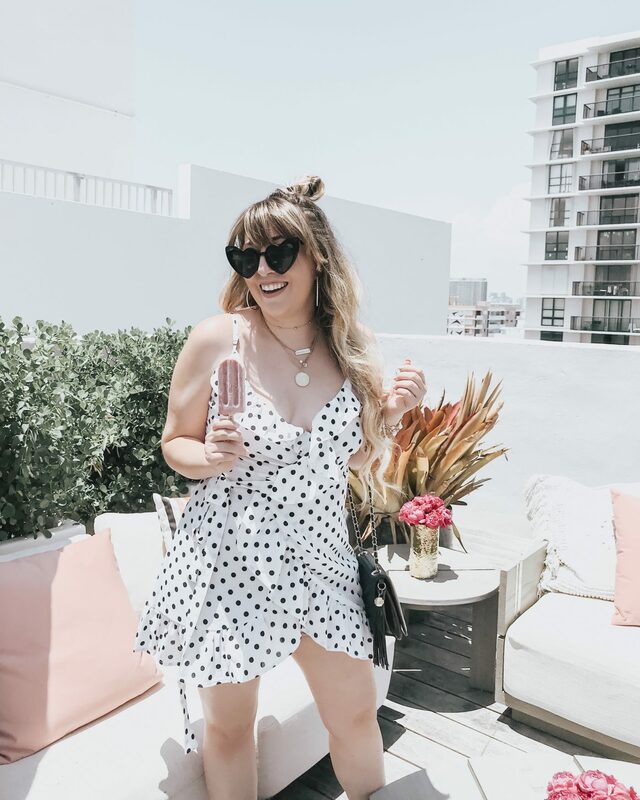 When I wore this polka dot dress for Miami Swim Week, I was feeling a little bit self-conscious about my thighs… and really, the key to looking your best in any outfit is confidence. Once your confidence slips, you run the risk of no longer “pulling it off” as they say. 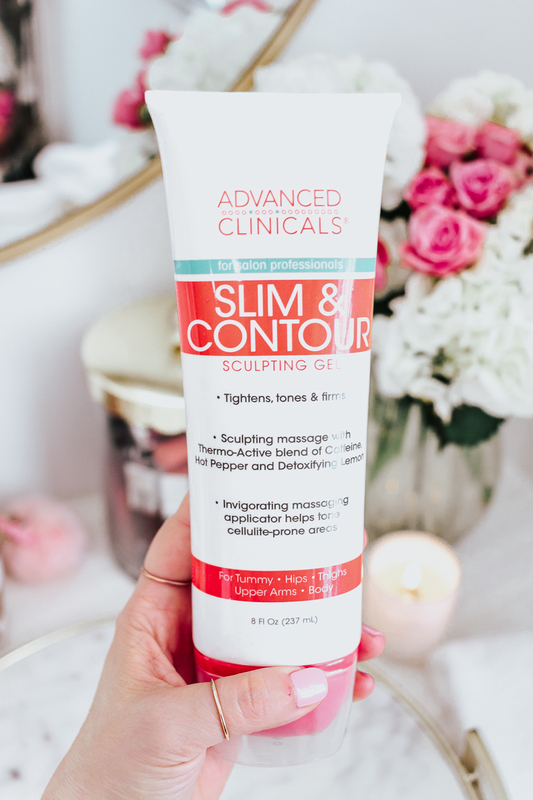 When I saw that Advanced Clinicals had a Slim & Contour Sculpting Gel, I was interested to try it out. Let’s get real– this isn’t a magic bullet. The only way to actually get rid of cellulite is diet and exercise. No cream will be able to get rid of it. 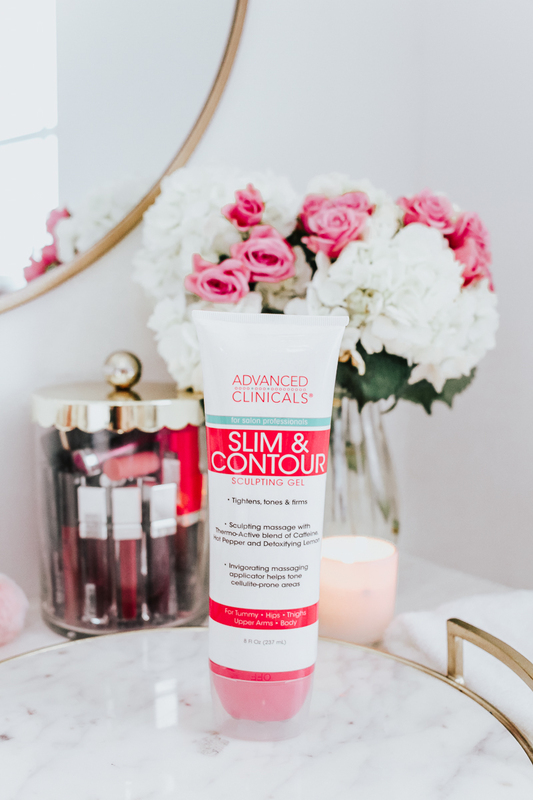 BUT, there are definitely things you can do to minimize the APPEARANCE of cellulite and the Advanced Clinicals Slim & Contour Sculpting Gel is fantastic for that. So, how exactly does it work? Basically, the sculpting gel uses a powerful blend of thermo-active ingredients to stimulate blood circulation. These ingredients include caffeine, hot pepper and detoxifying lemon, as well as antioxidants and natural ingredients. 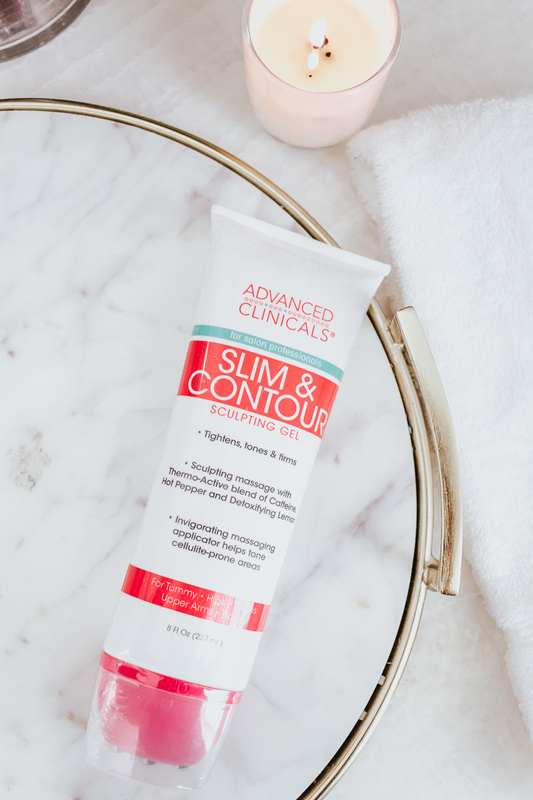 As with all of the products in the Advanced Clinicals line, this sculpting gel is super affordable– only $15 for an 8oz tube. I’ve loved it! 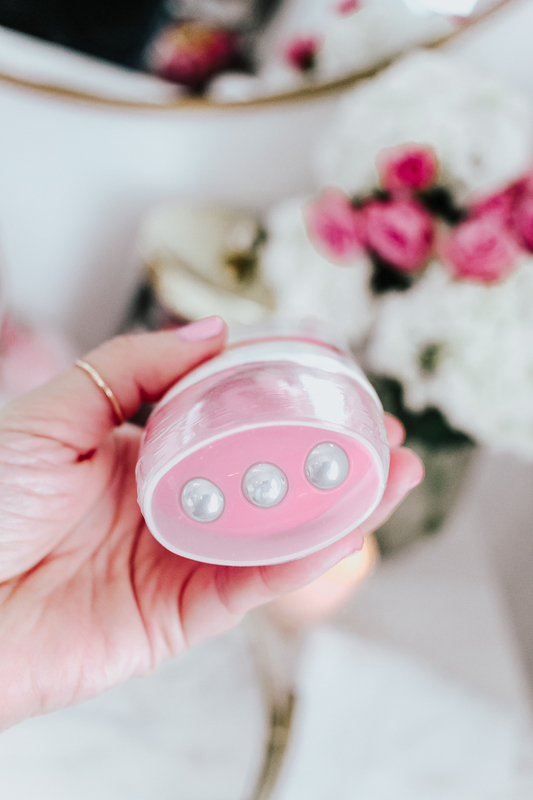 I saw significantly less dimpling on my thighs after using it and am definitely integrating it into my routine to help banish the cellulite. How about you? 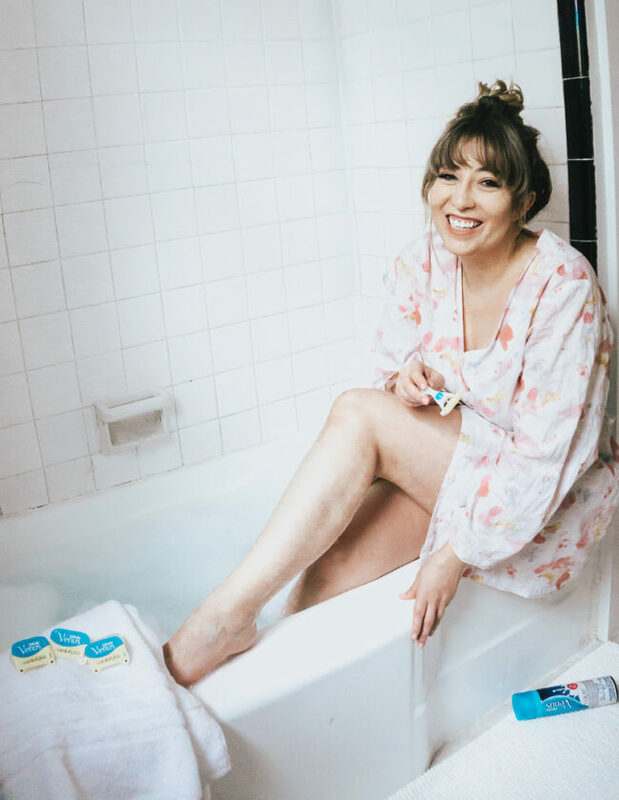 Do you struggle with cellulite? 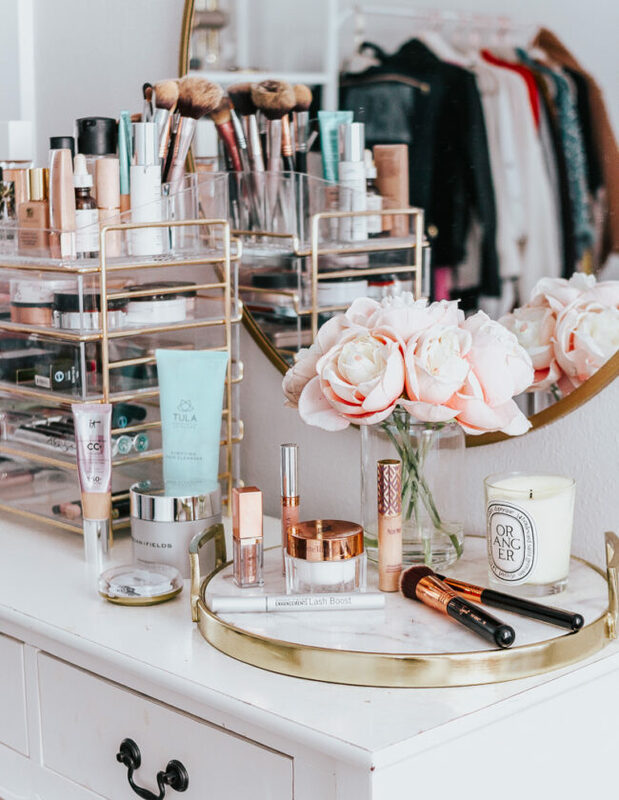 Would you try a sculpting gel? Have you tried out any Advanced Clinicals products? Hit the comments and let me know!